Can’t go wrong with using the first line of a song as a writing prompt for a short story, journal entry, poem, or even another song! The following list will motivate young writers and introduce them to the Great American Songbook. 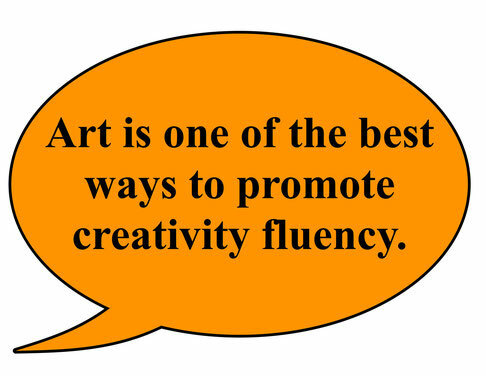 As we know, art is one of the best ways to promote creativity fluency. 1. Somewhere over the rainbow. . .
2. 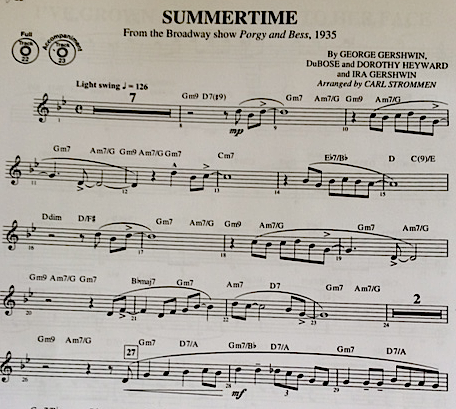 Summertime and the livin’ is . . .
3. The hills are alive, with the sound of . . .
4. Who’s afraid of the big bad . . .
5. Would you like to swing on a . . .
“Swinging on a Star” Music by Jimmy Van Heusen, Lyrics by Johnny Burke. 6. A buzzard took a monkey for a ride in the air . . .
7. Fly me to the moon, and let me play among the . . .
8. It don’t mean a thing if it ain’t got that . . .
with real live . . .
10. Some day, when I’m awfully low, and the world is cold, I will feel a glow just thinking of . . .
Also enjoy these song starters for children with a passion for music and words.